A successful launching event happened at SM Mall Of Asia Atrium last Nov. 8, as the OPPO executives headed the unveiling event if whats new for the OPPO Philippines. OPPO Philippines officially unveils its newest addition to the OPPO Family after a weeks of teasing the public via there Social Media accounts, Alden Richards is the newest brand ambassador of the country's 2nd leading mobile brand today. 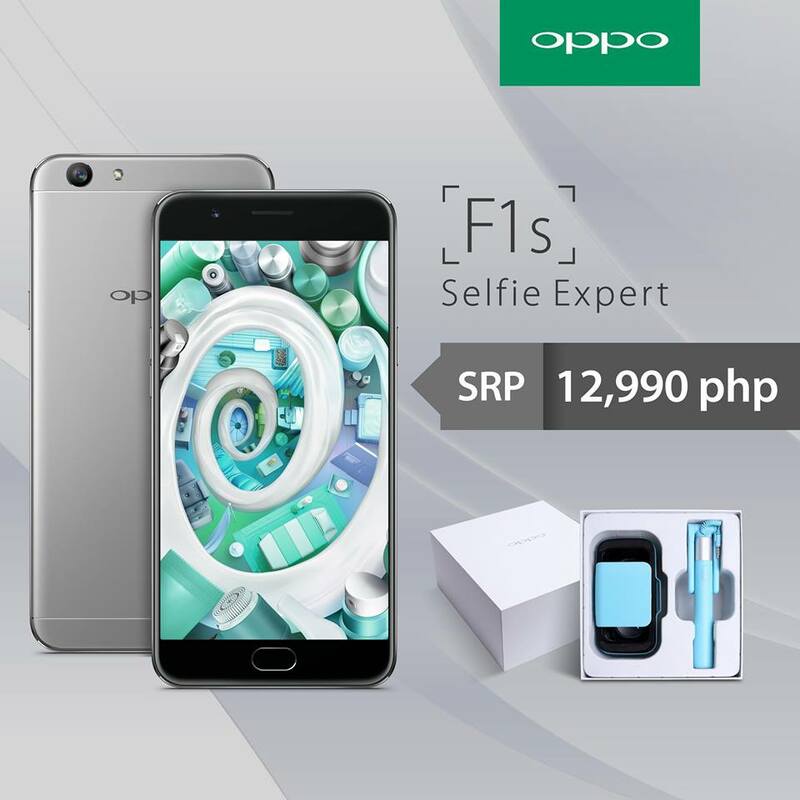 Alongside with the announcement of newest ambassador, they also announced the availability of the newest color variant for the OPPO F1s, the metallic grey. OPPO F1s Metallic Grey variant will be available for pre-order via Lazada PH starting today until Nov. 11 or via OPPO concept store. Consumer who pre-order will also received an exclusive set of OPPO VR headset and OPPO Selfie Stick for FREE.